as a mix of careful evaluation provided by rationality and insane impulse given by the endless passion for the game, we have finally decided to feature again on Futsalplanet.com one of our "old friends". So, top strikers of the Old Continent, get ready for the Futsalplanet European Golden Shoe 2018/2019! As happened in the past we will taken into account all leagues played under UEFA and National FAs aegis in which data regarding goalscorers are available. 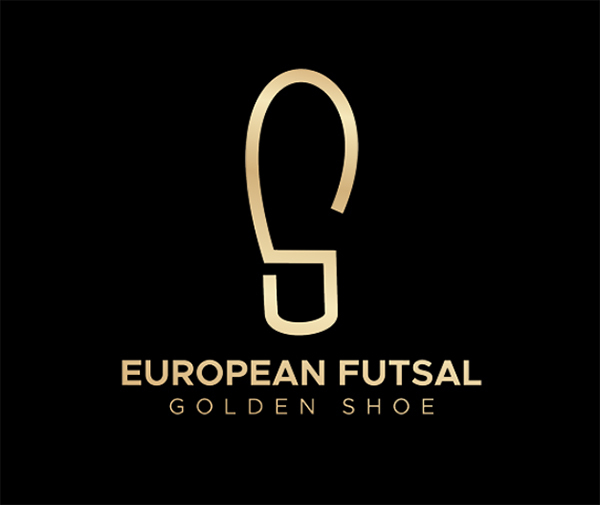 All info and details on the European Golden Shoe 2018/2019 by Futsalplanet.com will be released in the first part of the new year: stay tuned!